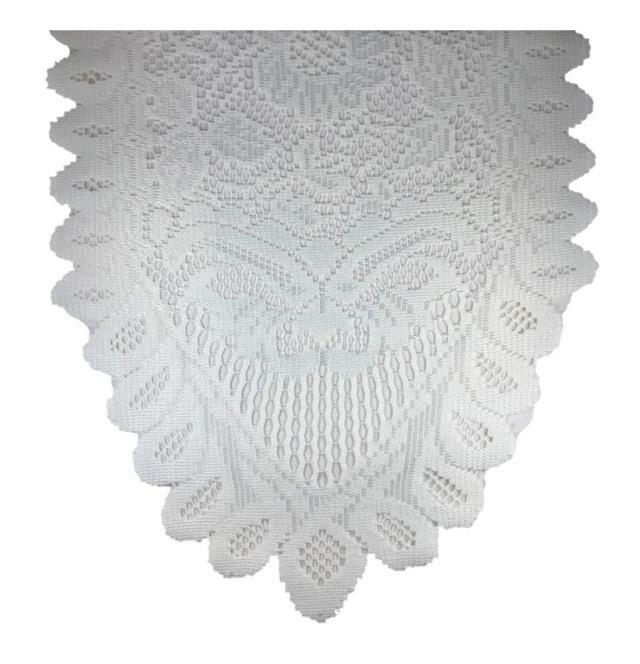 LACE RUNNER, IVORY - 13" X 118"
Elegant and delicate, this ivory lace table runner has a unique pattern and border. Perfect over any color or wooden table. Runner measures 13" x 118". * Please call us with any questions you may have about our lace runner ivory 13 inch x 118 inch rentals/sales in State College, serving Central Pennsylvania.